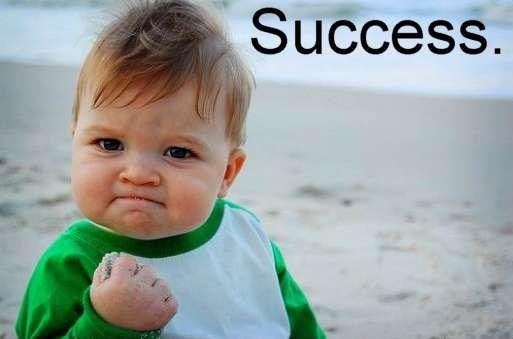 Summary | Chubby For Life? 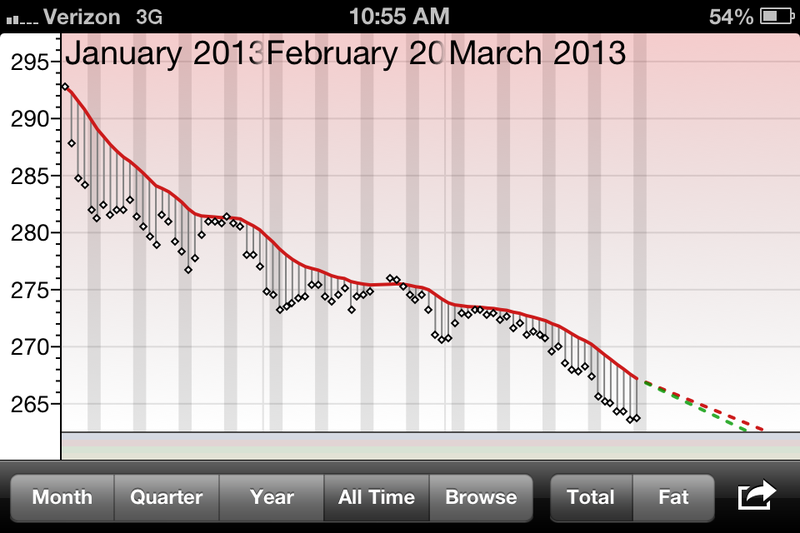 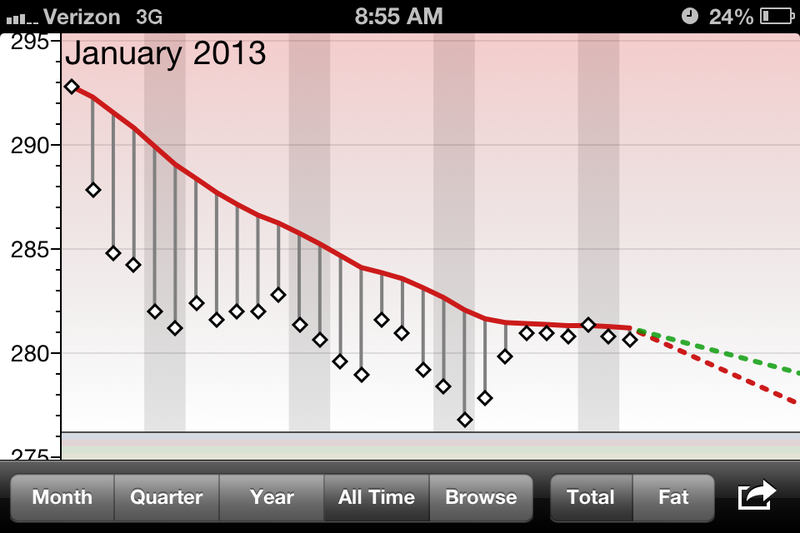 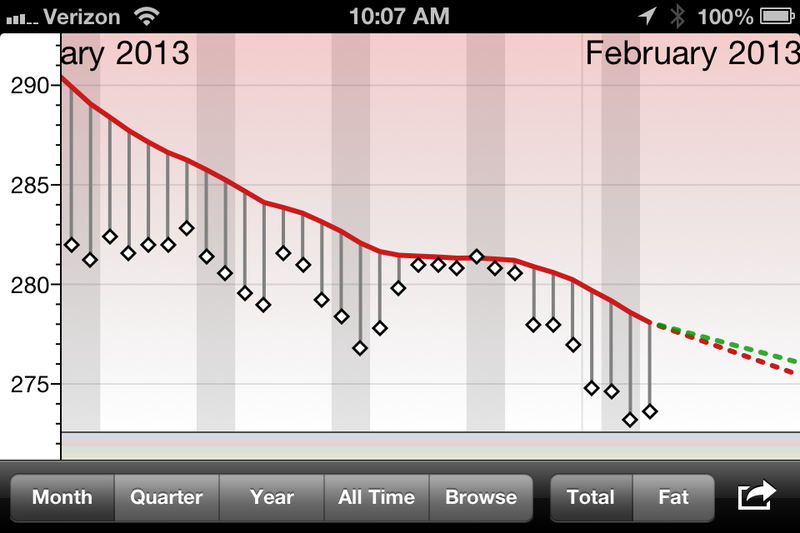 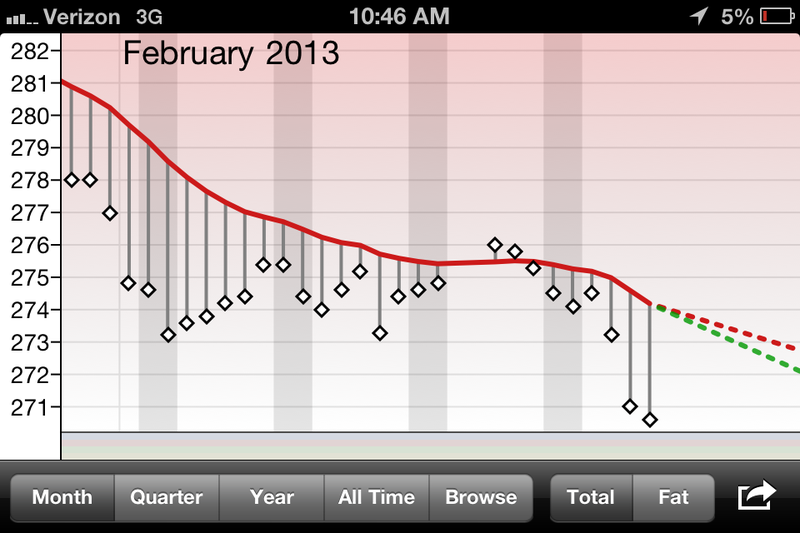 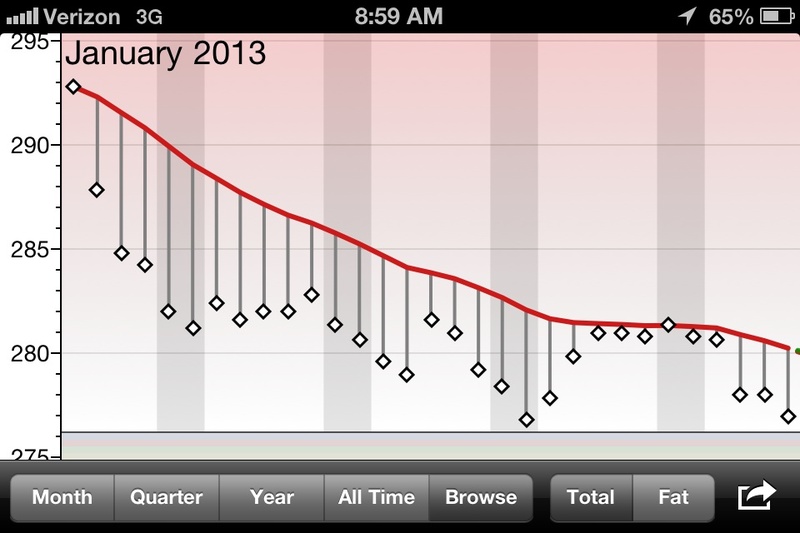 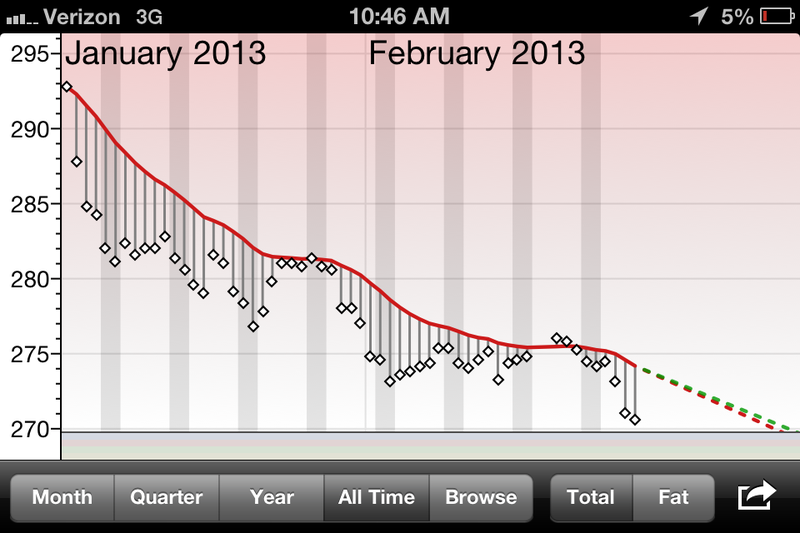 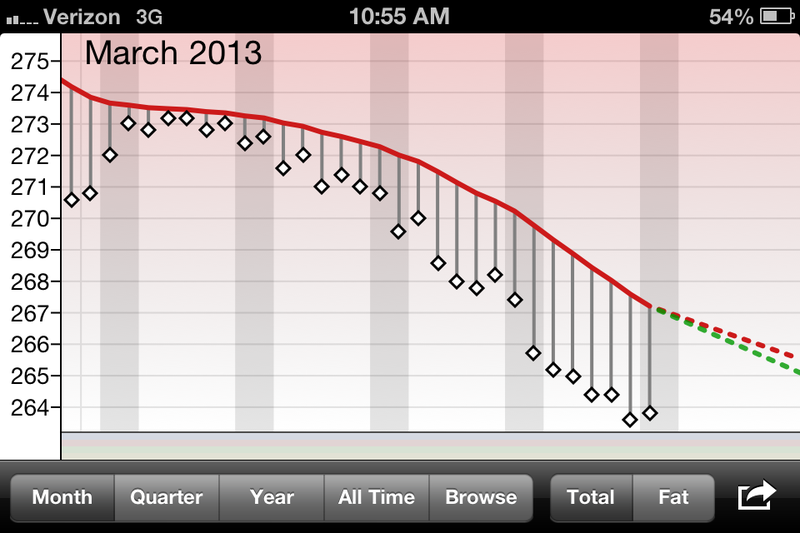 Down 19.2 pounds in five weeks. I’m very happy. 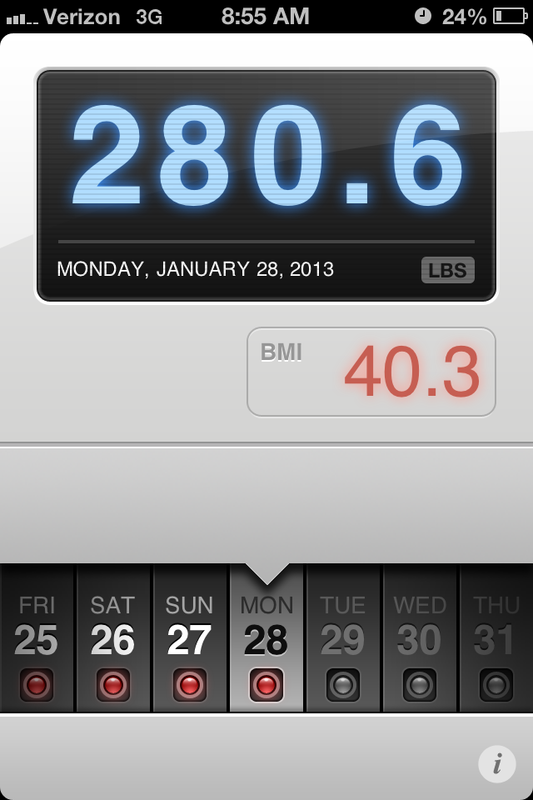 Motivation is still strong. 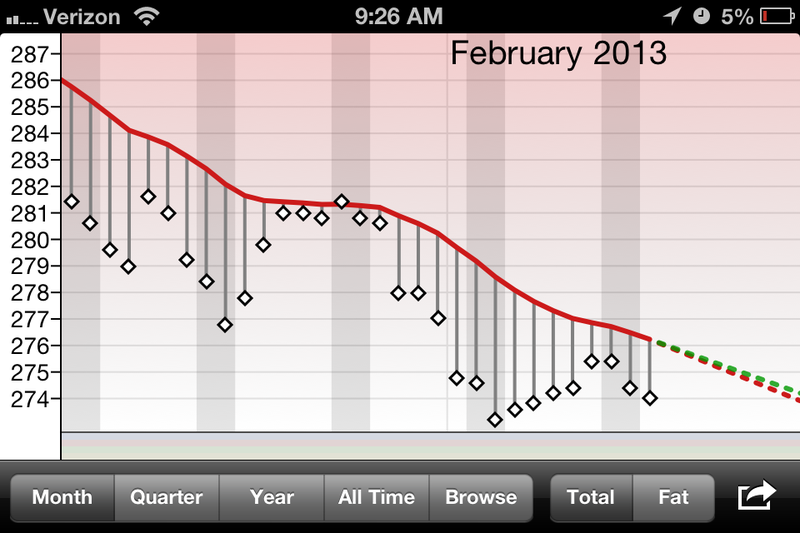 The snow is deep outside and I dream of Spring and cycling. 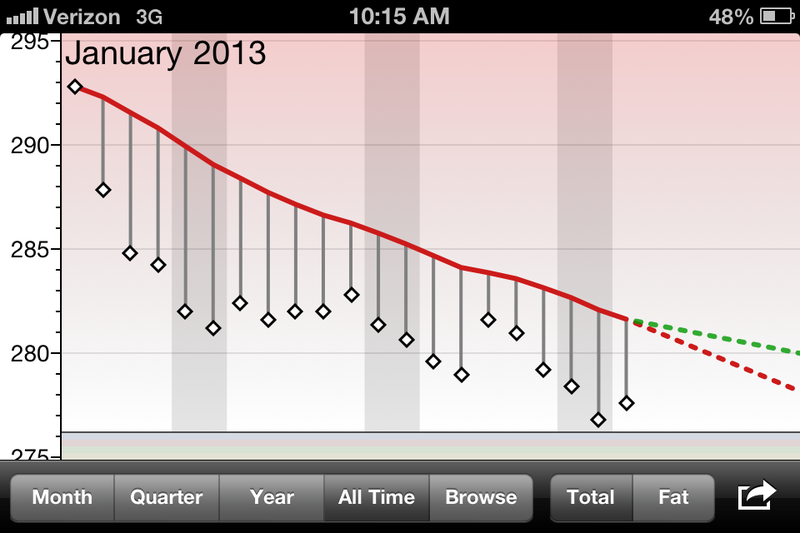 If I can do this well with restriction of calories imagine how much better it will be when I’m on the bike every day.